Another week, another Nintendo Download with nothing of particular interest. 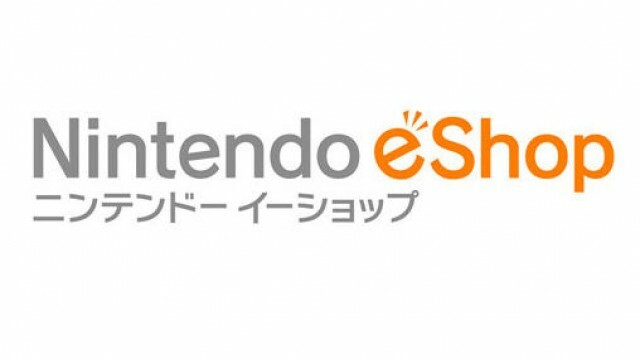 That isn’t to say there isn’t anything new on the eShop, of course. The 3DS in particular has gotten a lot of stuff this week. The 3DS eShop gets Murder on the Titanic ($7.99) along with digital versions of Scribblenauts Unlimited, LEGO: Lord of the Rings, Harvest Moon 3D: A New Beginning, and Classic Games Overload: Card and Puzzle Collection priced at $39.99 a piece (Classic Games being the exception at $29.99). In addition, the next two Coin Rush packs for New Super Mario Bros. 2 are available today for $2.50 a piece as well as Crystal Adventure ($1.99/200 points) and Christmas Wonderland 2 ($7.99/800 points) for DSiWare. The 3DS Virtual Console gets another NES title in the form of Mighty Bomb Jack ($4.99). Finally, we’ve got the demo to Fractured Soul this week. Steven Boaz gave this game glowing praise, so if you haven’t bought it already, go check it out. The Wii U, on the other hand, doesn’t have much. The first demo for the Wii U eShop, a demo for FIFA Soccer 13, is available this week. We also got another Virtual Console title in the form of BurgerTime for the NES (500 points). It isn’t available on the Wii U eShop, though. If you have a Wii U, you have to boot up Wii Mode, go to the Wii Shop Channel in Wii Mode, and purchase it through that. Because that makes sense.